Architect: Hammersmith & Fulham Arch Dept. Notes: Estate in Fulham designed by the borough's architects department and built by Taylor Woodrow-Anglican. 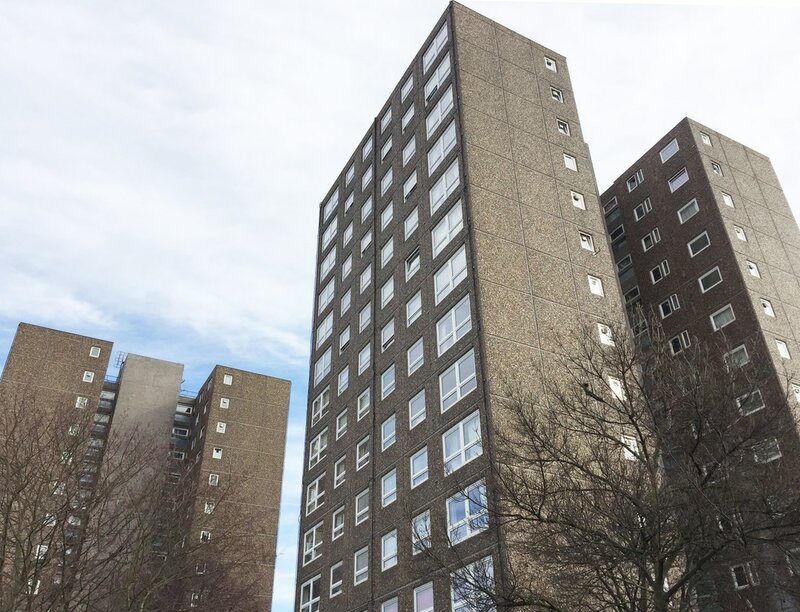 The buildings were constructed using the Larsen-Neilsen prefabrication system, also used at the ill feted Ronan Point tower. 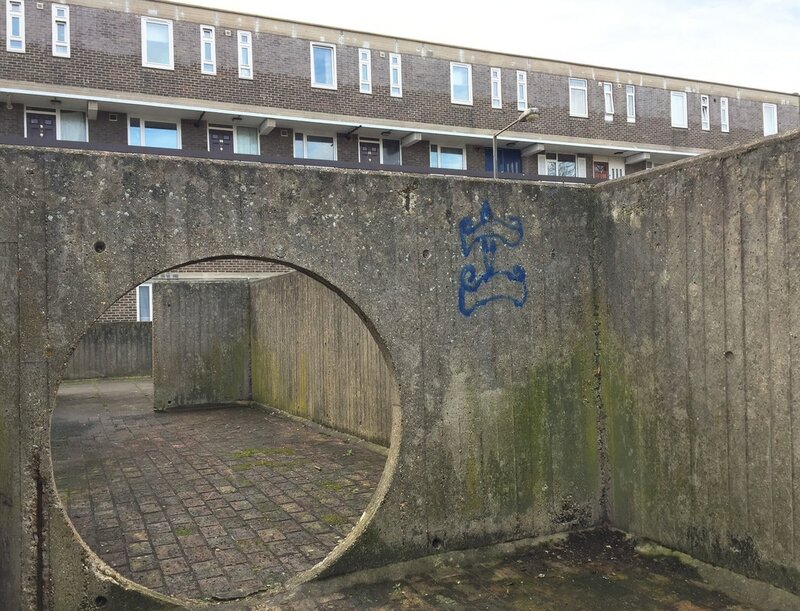 The estate also features a brutalist style playground.